Tired of having painful razor bumps every time you use a men’s electric shaver? Have you been praying that since you shed a lot of money on an ‘electric’ shaver, it should spare you the razor bumps? Well you were sadly wrong! What happens with most of us is that the first time we use an electric shaver, we end up feeling that we’ve done an excellent job, only to find out a couple of hours later that our face itches and the razor bumps slowly begin to surface. So much for a smooth feeling of a baby’s bottom! Well majority of electric shavers are manufactured for men and the irony is that most of the men who use men’s electric shavers complain that it makes their skin itch and causes irritation and inflammation. What would you do if you had a similar complaint? Would you simply stop using the product? Well, if you have sensitive skin, then you should be really patient and probably give your face a few weeks to get used to the electric shaver. Do not use an electric shaver straight after you’ve washed your face or showered. Instead, for a neater shave, shave once your face is dry. Although be prepared as this might be slightly painful. Ever heard of shaving upwards “against the grain”? That’s how you are supposed to use an electric shaver. It should also go horizontally right across your face. Extend and pull hair upright using your fingers to cut effortlessly. For lesser irritation and a closer shave you should apply very light pressure and instead let the electric shaver do its job. Begin to shave at the sensitive areas like your neck. This is because most electric shavers begin to generate heat a few minutes after you begin shaving. Be sure to religiously follow the maintenance and cleaning instructions. Change the cutters and foils as and when required. Read carefully the instruction booklet if you wish to master the closest shaving tips and opt for an electric shaver with an auto clean-up function; preferably one that is also washable. Get the appropriate shavers. If you have a light beard, the rotary type will work best for you. But if you dig the old fashioned style of shaving, stick to the foil type. If you insist on washing your face before shaving, what you can do is you can use a face scrub or shaving wash to wash your face and then dry the face before you begin to shave. Do not forget to apply gel or a pre-electric shaving lotion and allow it to sink in to your skin. 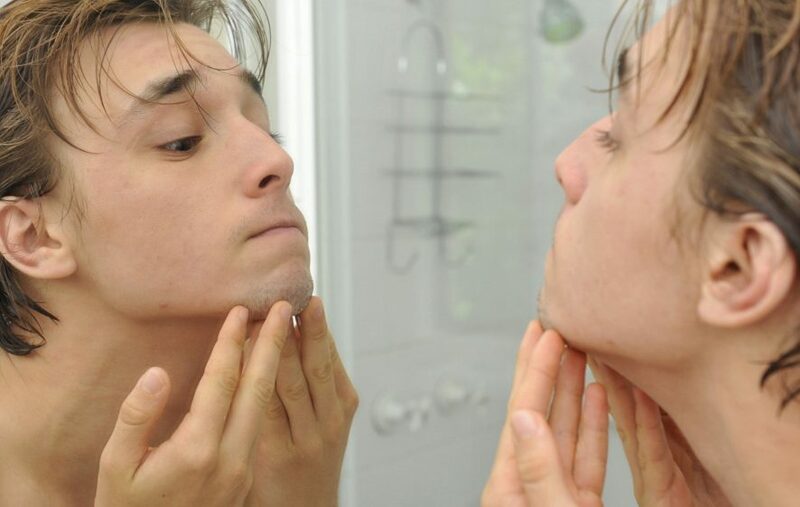 Apply a balm or some sort of aftershave on your face after you’re done shaving. Stay away from eau-de-toilet or colognes as these will just be painful if you’ve managed to get a razor bump. If time permits, go ahead and trim your facial hair using a men’s electric shaver as these are definitely less painful. Men’s electric shavers come with built-in gel dispensers. We recommend you buy one of these in order to play down on skin irritation in case of razor burns. If you’ve got sensitive skin, generously apply baby powder to the face. This will trim down on the friction while you’re shaving. Remember to keep your electric shaver far away from stray hair. This will make sure that hair doesn’t clog the shaver. I hate those itchy bumps. I’ll be sure to give some of these tips a try. Woah! I’m really loving the template/theme of this site. It’s simple, yet effective. A lot of times it’s tough to get that “perfect balance” between usability and appearance. I must say you have done a excellent job with this. Also, the blog loads extremely quick for me on Internet explorer. Excellent Blog! and my users would really benefit from some of the information you present here. I am very happy that I came across this in my hunt for something regarding this. Thanks for sharing. 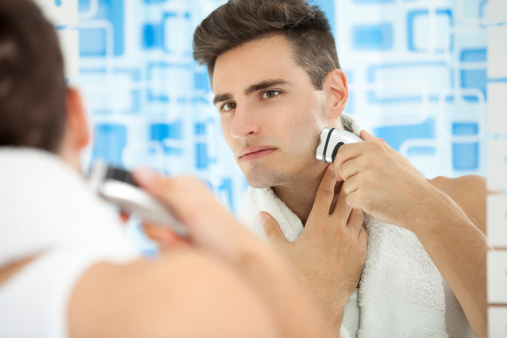 It might be ideal to return to the basics of shaving to avoid bumps and cuts. Nice post. Nice post. I like the bullet points you have used in this post. Makes it easy to read and understand.